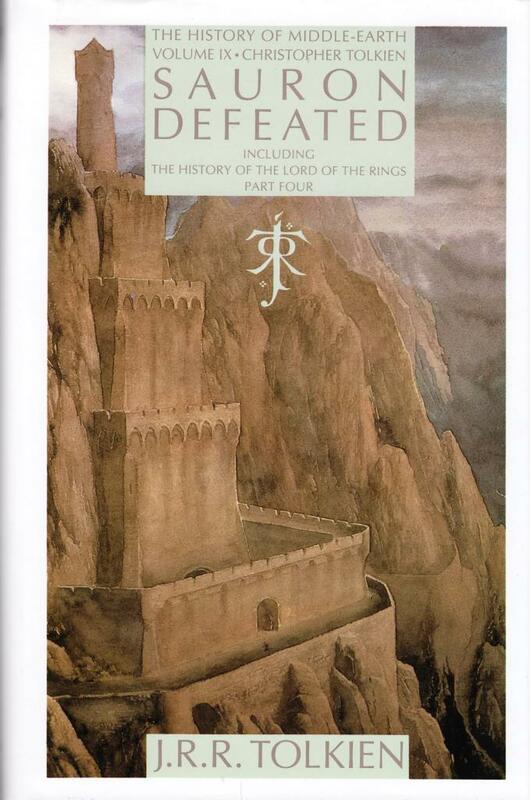 Part nine of The History of Middle-Earth, edited by Christopher Tolkien: The End of the Third Age (The History of The Lord of the Rings, Part Four), The notion Club Papers and The Drowning of Anadûně. 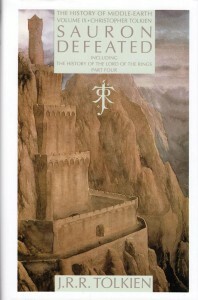 First thus, 1992, Houghton Mifflin Company, hardback with dust jacket, ISBN 0 395 60649 7, 482 pages, 15,2 x 22,7 x 4 cm. This book will be shipped as a packet (see tab Terms and Conditions).